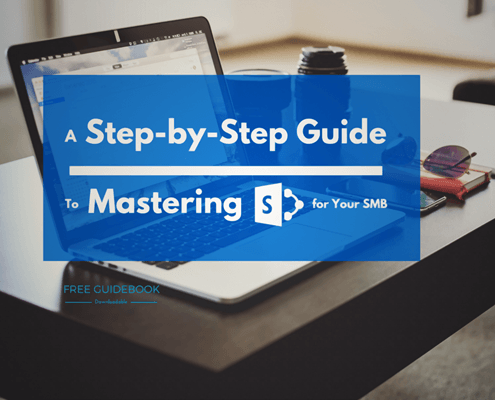 Free Guidebook: Mastering SharePoint for Your SMB. A global study conducted by AIIM shows that business are having trouble implementing Microsoft SharePoint, a web application platform, for maximum strategic value. The software, first released in 2001, offers sophisticated applications for company intranet and extranet, business intelligence, document storage and access, and websites. An AIIM study shows that business are having trouble implementing Microsoft SharePoint, a sophisticated business application. However, three out of every four business are committed to implementing the Microsoft SharePoint platform successfully, despite the fact that only a little over 10% of businesses have reported it as a success. For this reason, we will offer a few tips on how businesses can effectively employ SharePoint for greater organizational success. 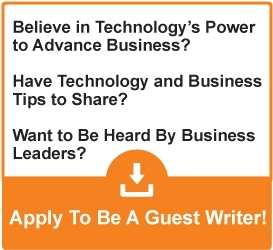 It is first essential to point out why SharePoint is seen as a credible tool for enabling workforce growth and success. Firstly, it provides a convenient way of storing and accessing Office program files and data that is too large to be sent over e-mail. It also supports a greater range of different file types that make storage options a lot easier. Employees can simply refer to SharePoint to find any file that is stored. More importantly, it offers smooth integration with many web-based apps, improving flexibility and speed. 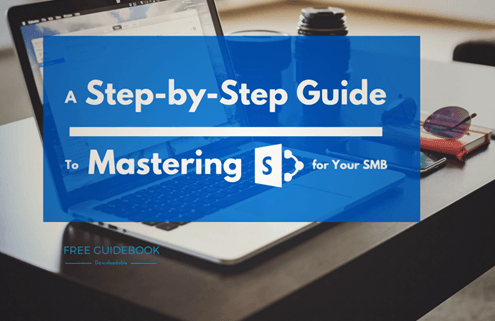 The first thing managers must do is to conduct an environmental analysis pertaining to how they intend to use SharePoint and what exactly they are trying to accomplish out of it. You need to think about whether strategic initiatives such as compliance should be undertaken. Compliance, for instance, may be somewhat boring, but it is necessary to ensure that all your particular business activities are being undertaken according to the legal and regulatory requirements. It may also be important as a tool for greater organizational efficiency and to ward off internal as well as external threats. You may also consider the extent to which online and offline channels will be utilized in the platform. SharePointOnline, for example, is a cloud-based system that is an alternative to the on-premises solutions offered by Microsoft. Furthermore, integrations with other platforms such as mobile, social media and apps could also be of strategic value to the managers. After a plan has been made, it is important to ensure that realistic priorities are set to not complicate the process of SharePoint adoption. Great care must be taken to ensure that the performance of activities does not become overly complex for your staff. It is therefore important that you talk to you staff regarding the ease and flexibility of performing various business functions and whether it leads to major coordination and communication problems. The feedback from your staff should give you a more accurate picture of how well the program is working for your company. Once SharePoint use become manageable and relatively convenient, you can then determine the roles and responsibilities of each employee. You may also want to set governance guidelines to mitigate the risks of intellectual property issues, data integrity, and staff training. Managers should opt for best practices by referring to third-party compliance and auditing tools, industry standards, and implementing a thorough training and mentoring plan.